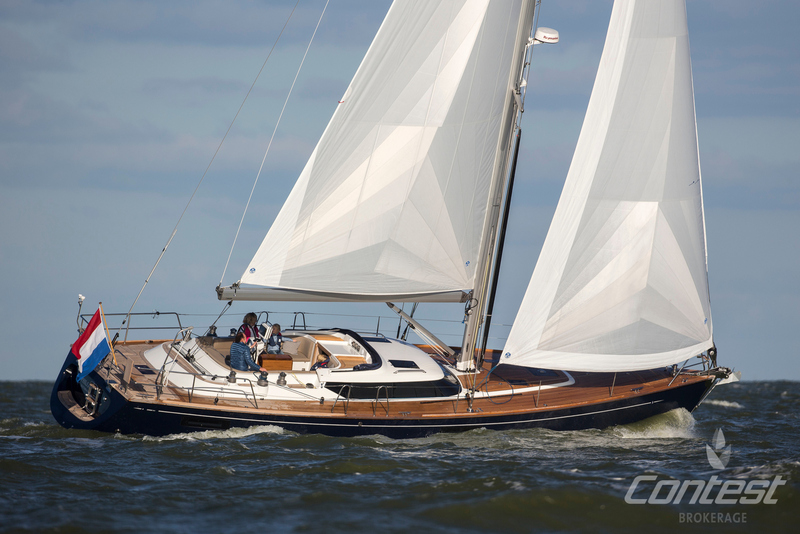 The Contest 50CS is a proven all-rounder in bluewater adventuring and fast cruising, with three cabins and 2 heads. 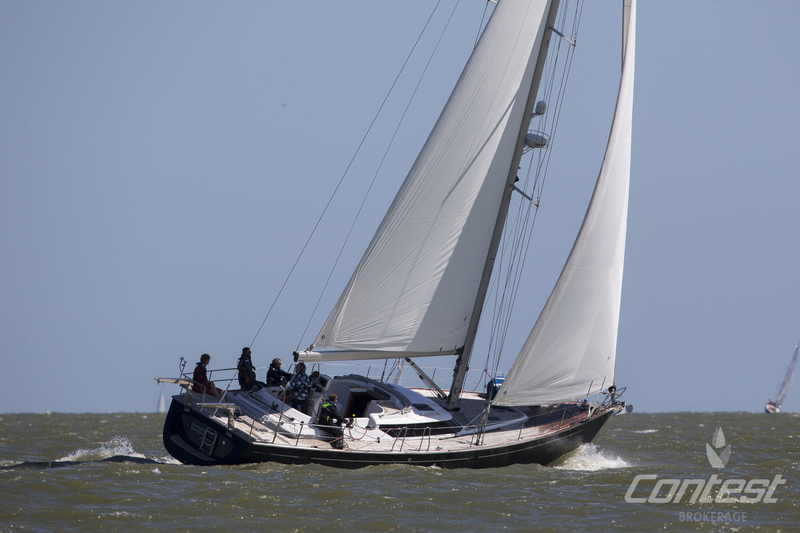 Good Feeling is a fully equipped version which has had little use due to her owner having less time to sail her than he would like. This is also his reason for selling her. As a result she has low mileage on her engine and the boat is generally in very good condition. Contact us to for more information or to arrange a viewing of this exceptional yacht. Main picture is sistership. Pictures can contain items that are not included in the sale.